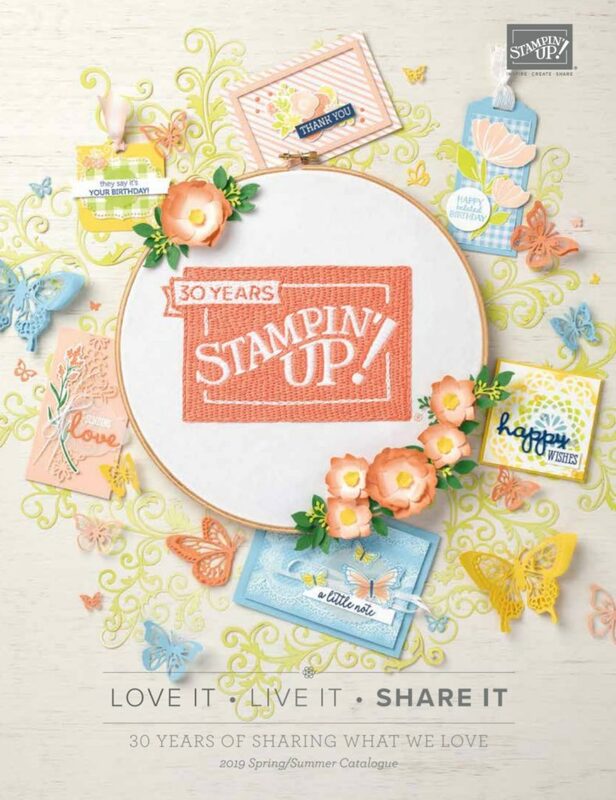 I love, love, love the new Softly Falling Textured Impressions Embossing Folder from the upcoming 2015 Stampin’ Up! Holiday Catalog. The folder is meant to create an embossed snowfall, but I turned the cardstock upside down to create an underwater scene. Instead of falling snow, the little white embossed images create a fun bubbly ocean landscape. 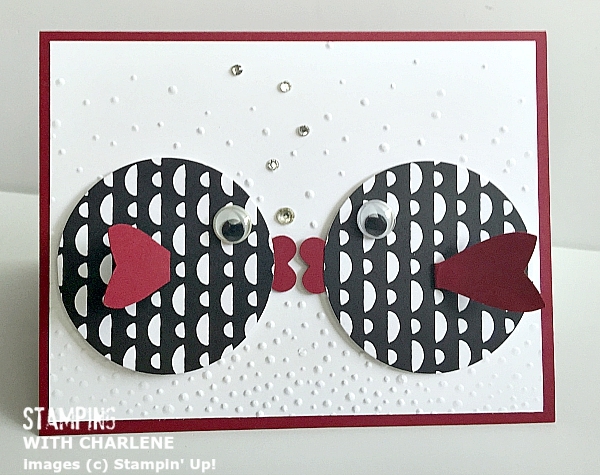 At first, I thought the colors I used to create this card were a little too Valentine’s Day for me; however, I’m glad I went for the love theme because my husband came home from work and asked me for an anniversary card that he needs to mail to someone. Score!! Watch the video below to hear how I was inspired to make the blowfish. While I was playing around with the balloon framelit from the Balloon Framelits Dies. I turned the balloon on its side and immediately thought that the little knot looked like the lips of a fish. I wanted to make the lips more pronounced, though, so trimmed off the knot. 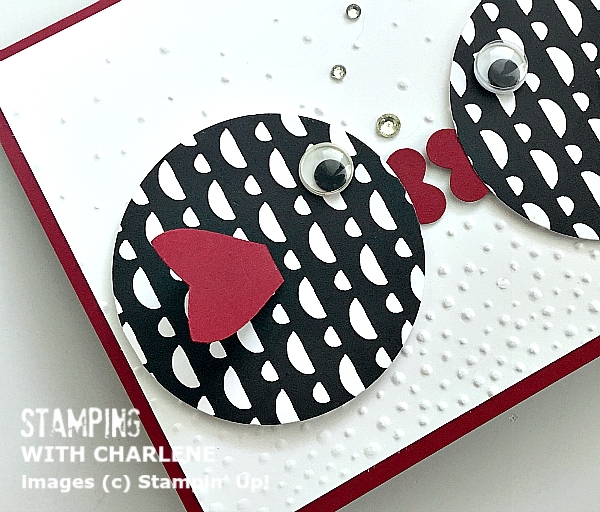 I punched a heart out of Cherry Cobbler cardstock with the heart punch from the Itty Bitty Accents Punch Pack to create lusher lips. For the fins, I used the tail piece from the Bow Builder Punch. 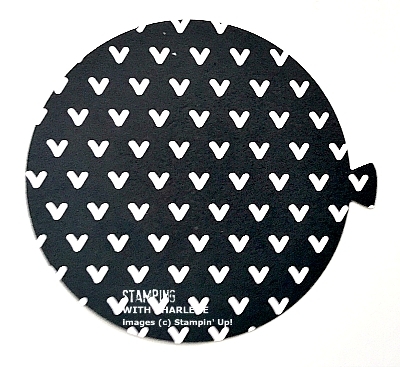 You can see that I scored each piece and attached the end with a Glue Dot so that the “fin” can stick up off the card. 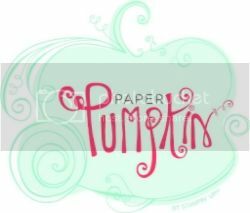 The Softly Falling embossing folder will be available to order beginning September 1st. 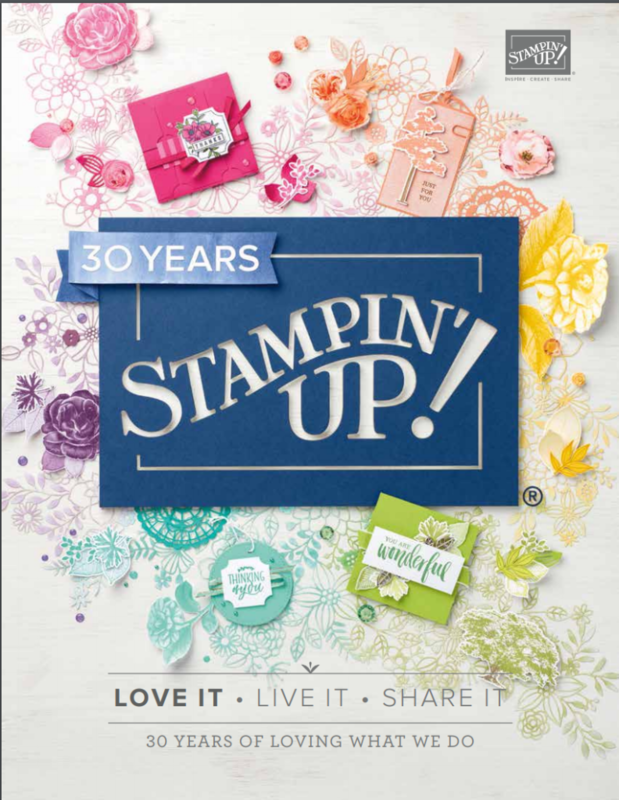 However, as I shared in the video, you can order from the 2015 Holiday Catalog NOW by joining Stampin’ Up! For only $99, you can select $125 worth of product and everything will be shipped to you for free. 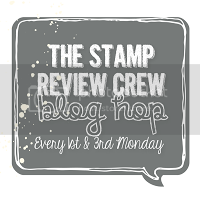 You can continue on as a member of Stampin’ Up! 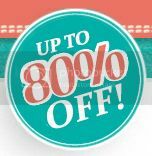 and receive a discount on all of your future orders, or you can just let your membership expire. There is nothing to lose and everything to gain! 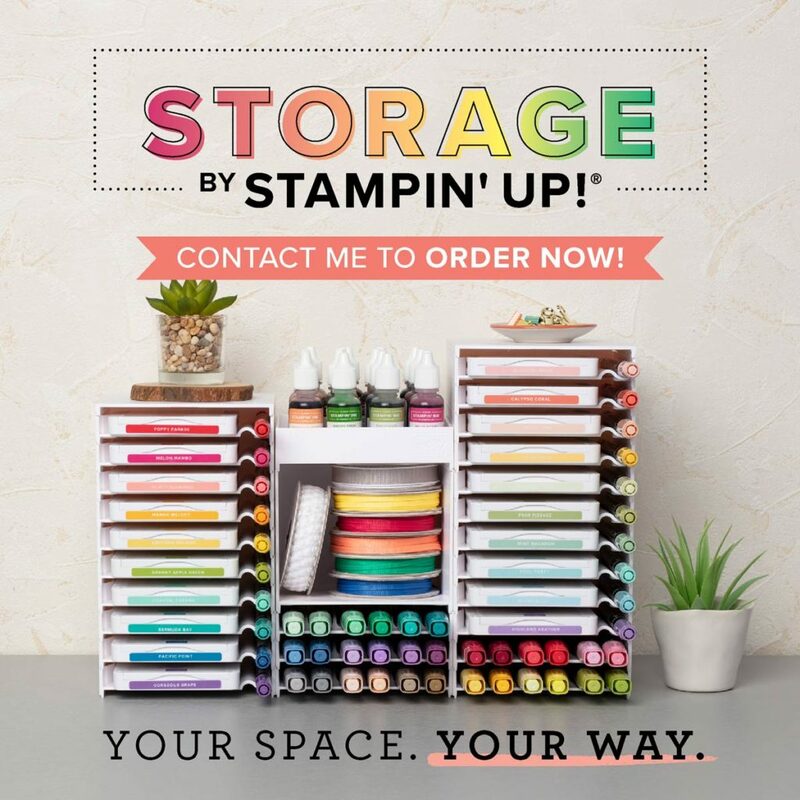 If you are interested in learning more, send an email to stampingwithcharlene@gmail.com or click HERE. 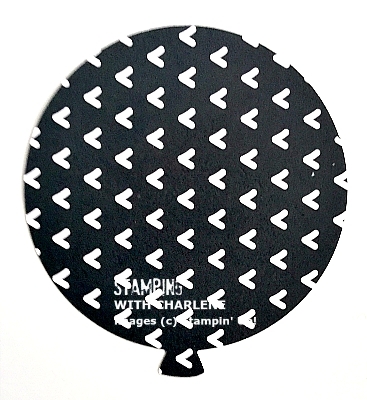 ← Spider Web Doilies from Stampin’ Up!